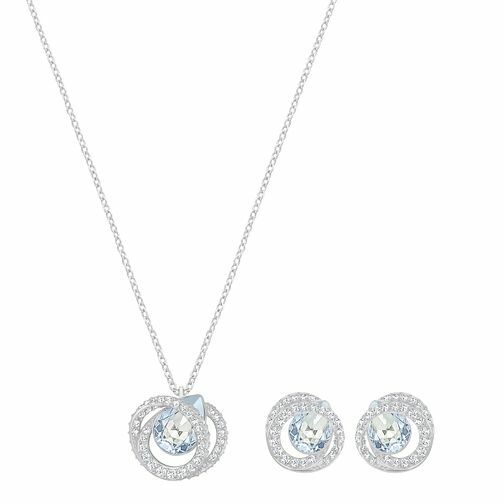 Swarovski Generation Pendant and Earring Set is rated 5.0 out of 5 by 1. Rated 5 out of 5 by Anonymous from Wedding day jewellery I love my new necklace and earings! Much prettier in person. Cannot wait to wear them on my wedding day! Has some blue in for my something blue too!